A year ago we bumped into the proud Argentinian dubheads of Negritage. Back then they contributed a solid tune to our Strictly Analog Dub sampler. Now they are back with a full-length album on Dubophonic, a new netlabel from Cyprus. 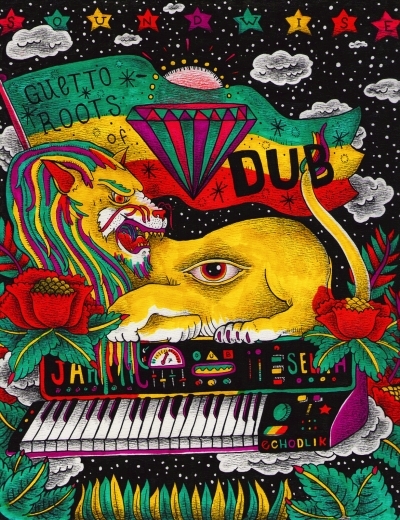 The vibes are dirty and fat, the artwork is a 10 out of 10. Check out a tune like Rebelsteppa. The Claim: algorithms like fractals and L-systems are useful musical tools. 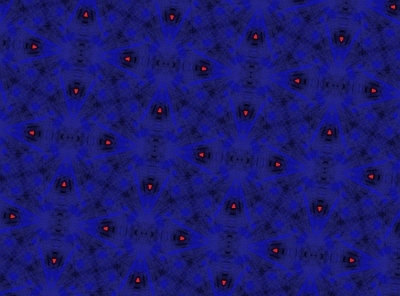 Statistical analysis reveals the fractal nature of music (1/f noise). 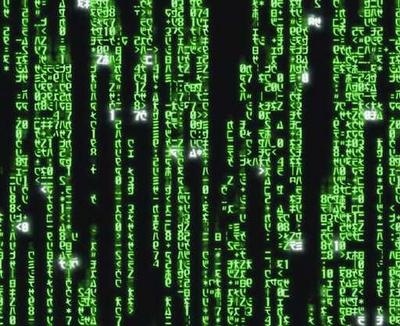 Fully automated, computer-generated algorithmic compositions qualify as 'real' music. Vintage hiphouse featuring Skinny Scotty from The Hague. 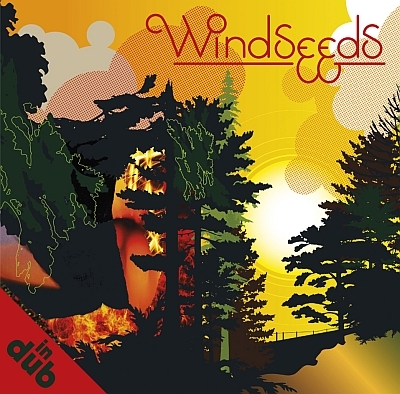 'Windseeds in Dub' is probably the first harp-based dub album ever, we're not sure tho :-) But this is no doubt an unusual album, mixing up harp melodies and analog dub effects.